Susie graduated from Edinburgh College of Art with a BA (Hons) in Drawing and Printmaking in 1991, followed by a Postgraduate Diploma in 1992. During this time she won scholarships to both the Athens and the Seville schools of Fine Art. 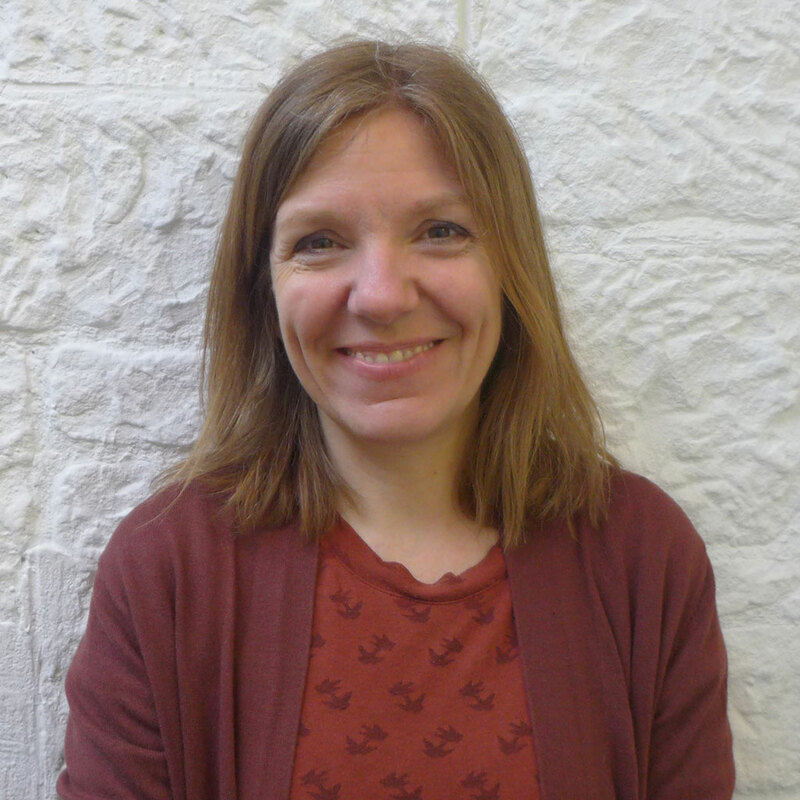 Susie has taught Printmaking and Artists' Books at the School since 2011 and teaches artists' books and bookbinding at the University of Edinburgh Centre for Open Learning. Combining print, paint and collage in the book form, Susie is interested in the sense of revelation where each page hides and then reveals the next in an intimate and personal atmosphere. Her work has been exhibited in Open Books - Anne Frank: A History for Today, at Stirling University and north • bound, Lyth Arts Centre, Caithness. She was awarded the Visual Arts Scotland 2014 Nancy Graham Memorial Book Prize and the 2015 Sally Schofield Memorial Prize, and was artist in residence at Edinburgh College of Art Library in 2016.